If 2FA is compulsory for a user, and they need to change their existing 2FA setup, they must reset their 2FA. See Disable or reset two-factor authentication and Disable or reset two-factor authentication in the Kiosk on a smartphone. Resetting 2FA essentially means removing the 2FA from the iPayroll account, and then setting it up again either while the user is logged into iPayroll, or the next time the user logs into iPayroll. A user cannot reset their own 2FA if they are unable to log into iPayroll. Note: If 2FA is optional for a user, you will need to disable two-factor authentication for a user. The user will then set up their 2FA again on their next login. A Paymaster can reset 2FA for an Organisation user. A Success Message displays confirming 2FA has been reset for the user. Note: The user can now log into iPayroll again and set up 2FA as part of the login process. Note: If a Paymaster requires their 2FA to be reset, and there is no other Paymaster available to reset 2FA on their behalf, the Paymaster should contact the iPayroll Helpdesk. A Paymaster can reset 2FA for a Kiosk user. In the Personal Details page, below the sub-menus, select Reset 2FA. Note: The user can now log into their Kiosk again and set up 2FA as part of the login process. A Primary Group, Partner or Affiliate user can reset 2FA for a Group, Partner or Affiliate user. 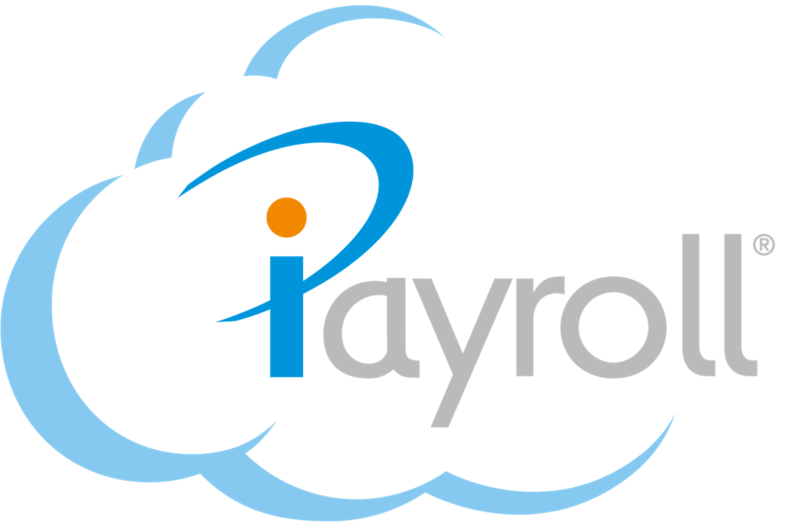 Note: If a Primary Group, Partner or Affliliate user requires their 2FA reset, the Primary Group, Partner or Affiliate user should contact the iPayroll Helpdesk.